Do you know how you can manage to keep a good posture when you spend so many hours of the day sitting? – How to set up your sitting, sleeping and sanding positions to minimize discomfort. 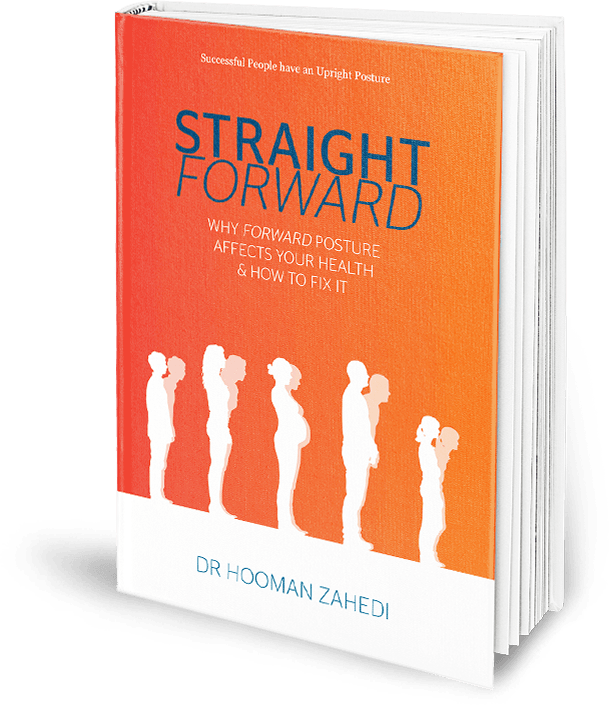 – How a new technique can give you permanent postural change. – How what you eat affects every system in your body.